Stocks like JD, Alibaba and Tencent have soared amid a global tech boom and renewed optimism over China. As JD’s latest results show, some firms are also fundamentally getting stronger. A further run-up, however, will be hard to justify. 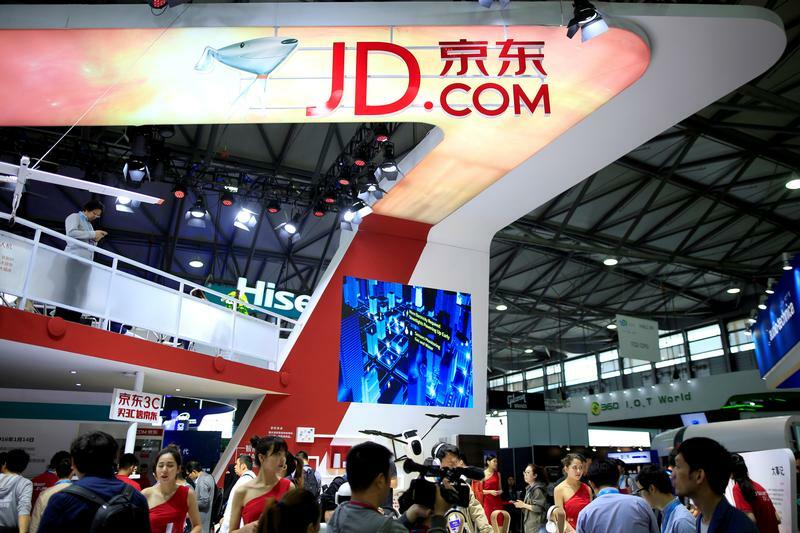 Chinese e-commerce group JD.com on Aug. 14 reported revenue of 93.2 billion yuan ($14 billion) in the quarter ending June 30, an increase of 43.6 percent year on year. Net loss attributable to company's shareholders for the quarter increased to 496.4 million yuan, compared to a net loss of 252.3 million yuan for the same period last year. Shares of the U.S.-listed JD were up 3.3 percent to $47.40 during pre-market trading on Aug. 14.